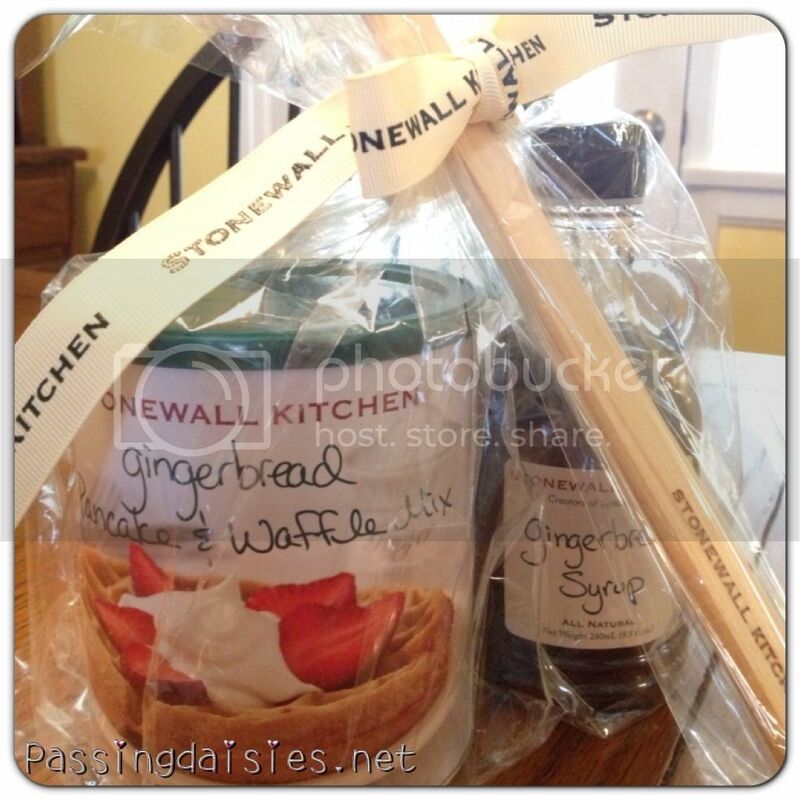 Want to know who is the winner of the Stonewall Kitchen giveaway? Congrats to #5, Billie Jean! Please email me with your contact info and I will get this beauty shipped right out to you! 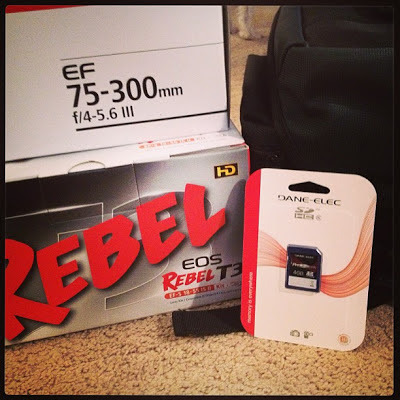 I've decided on a new task for the blog. Which means I can now take pretty decent pictures. Way better than my iPhone could ever take. So, my challenge is the go through all of my recipes and 1) remake them and make sure they are worthwhile recipes, deleting the ones that aren't, and 2) take better pictures for the posts. This way, my blog can become higher quality and be more enticing to my readers! What do you think? For those who want to see some of the pictures I've taken so far, or want to request photos being taken of something for your blog, please visit my Facebook page: Passing Daisies Photography. I'm hoping to upload some pictures of food related items shortly! I hope everyone had a wonderful Christmas and is looking forward to the new year. We survived the Mayan apocalypse (which clearly was accurate), so we can all be thankful to be alive :) Right?